RPG MO is a simple yet addictive MMORPG where you fight monsters and increase levels in 14 different skills. 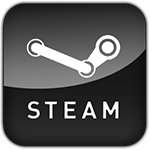 It features Pets, PvP, legendary equipment, crafting and a variety of different monsters to dispatch. The gameplay is similar to Runescape, but with a nice, simplistic art style and no level cap, so you can grind forever! 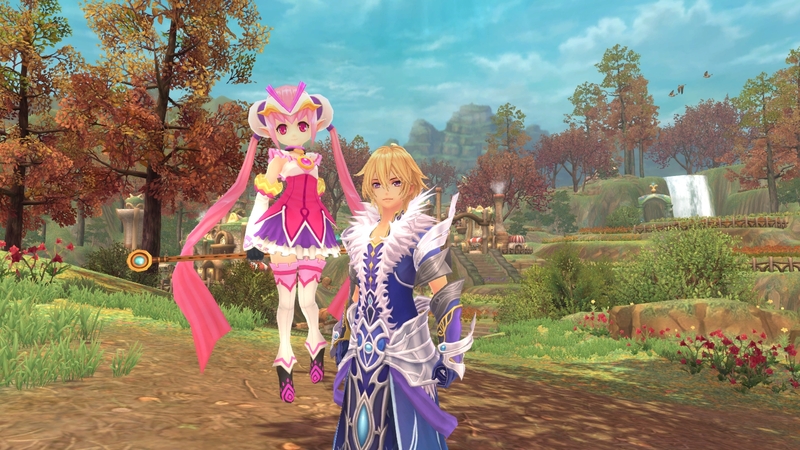 Aura Kingdom is an interesting new MMORPG that has a fantastic looking anime art style, fast fluid fighting and focuses on companion interaction. Parapraxis Foundations is a stylish 2D platformer that focuses on speed runs and precision platforming. 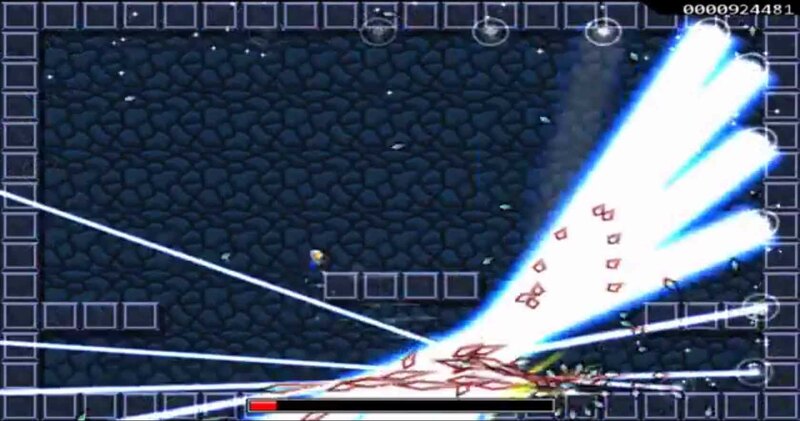 Taijou is a fast paced, bullet hell platform game, that plays like Super Meat Boy with guns, lots and lots of guns. It’s fast paced, frantic arcade fun that rewards skill and punishes slow reflexes. Levels are varied, all with their own satisfying retro style, with plenty of different enemies just waiting dispatch you. 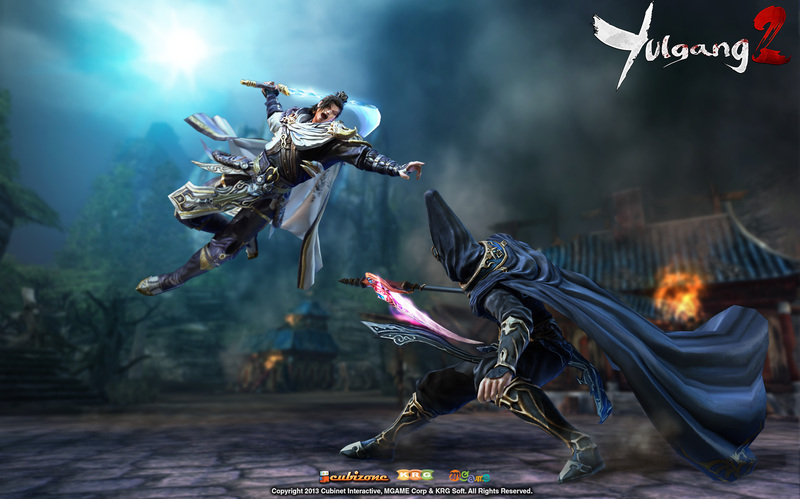 Yulang 2 is an action focused martial arts MMORPG based on the popular Korean Comics (Manhwa). It features 4 character classes, lots of customisation options, PvP, crafting, guilds and cool boss fights. The fighting is fast paced and fun and there’s real depth to the gameplay courtesy its’ impressive combo system and (air sprint) gliding mechanics.